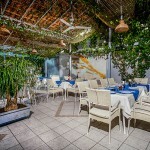 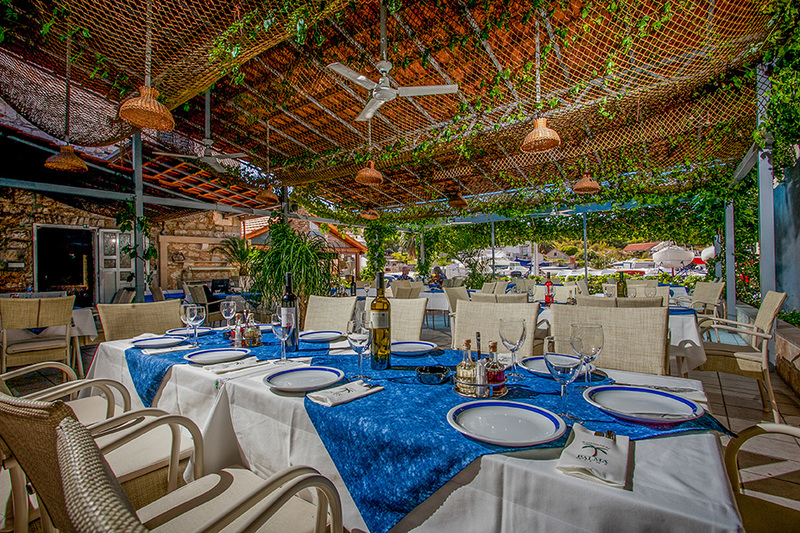 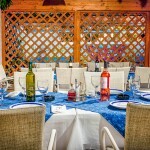 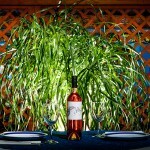 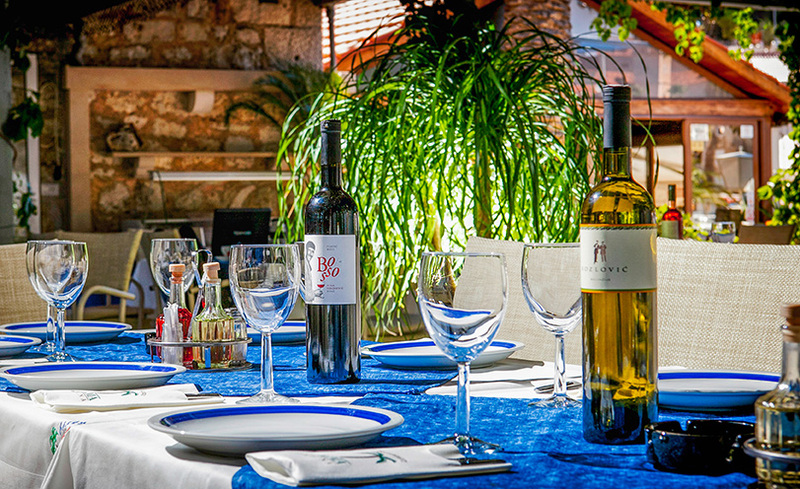 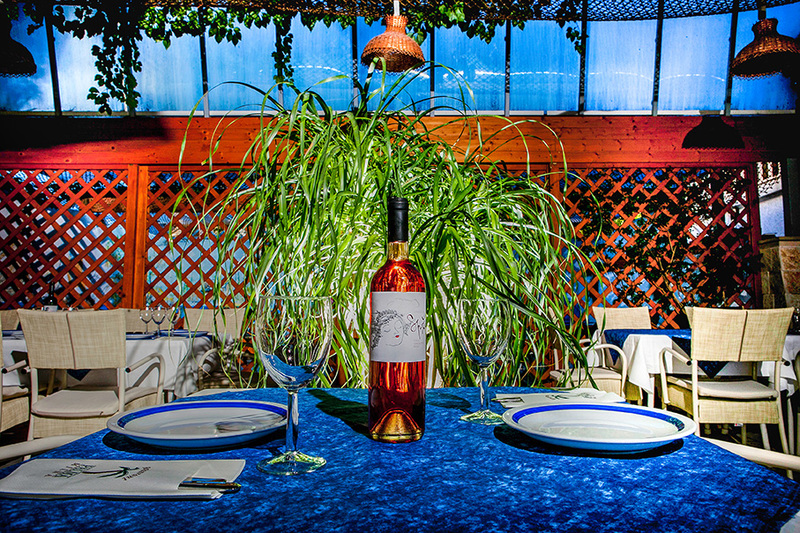 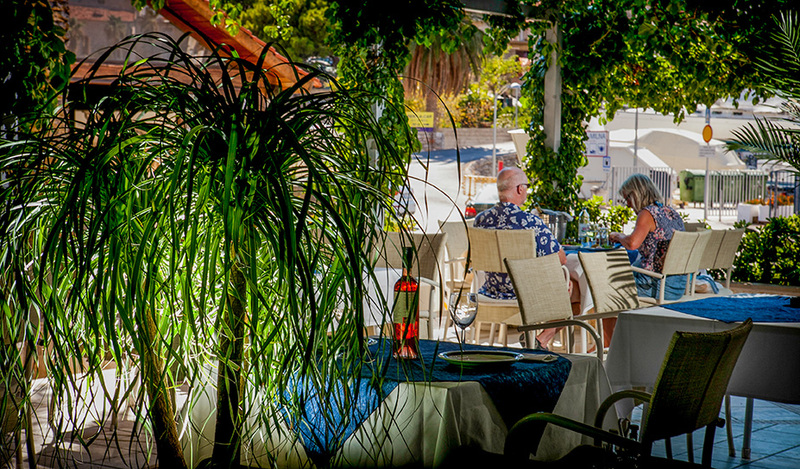 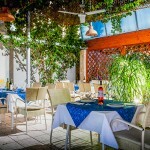 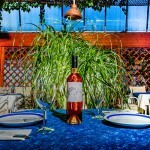 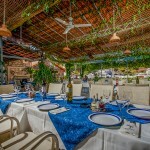 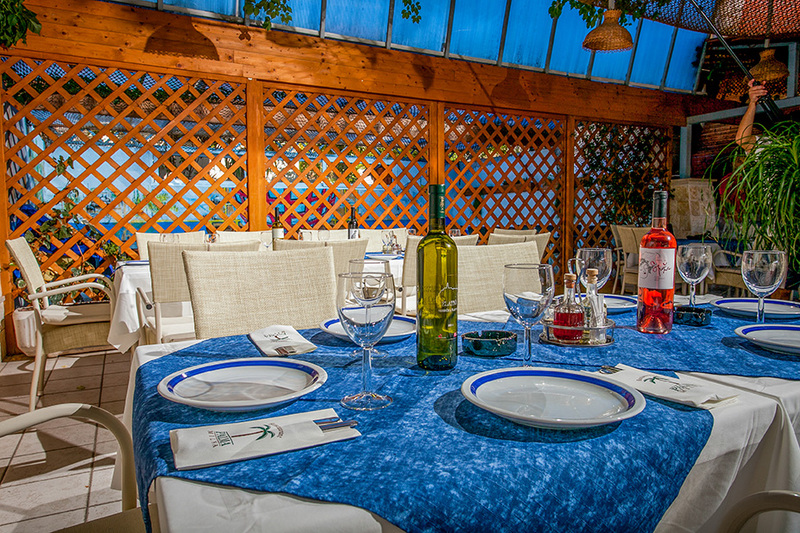 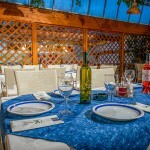 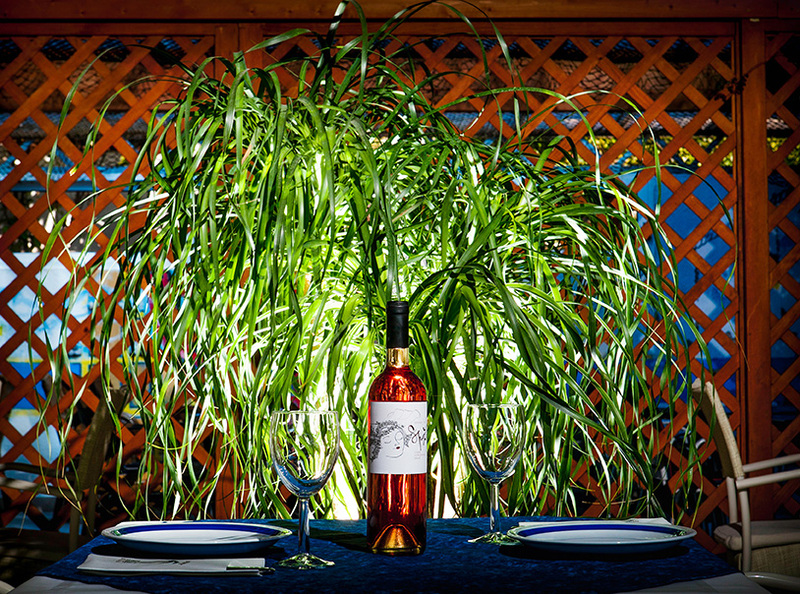 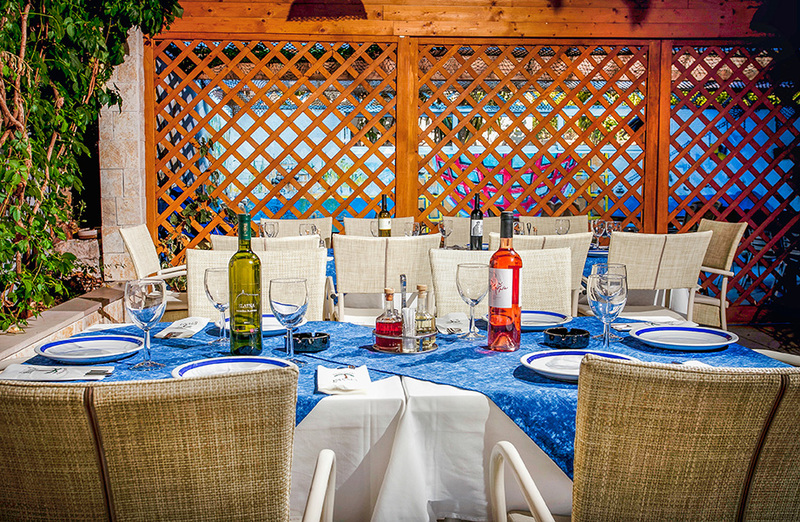 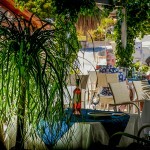 Visit our restaurant, located in beautiful town Milina on the island Brać. 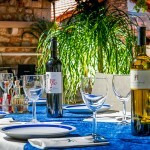 Our professional service will make your visit unforgetable. 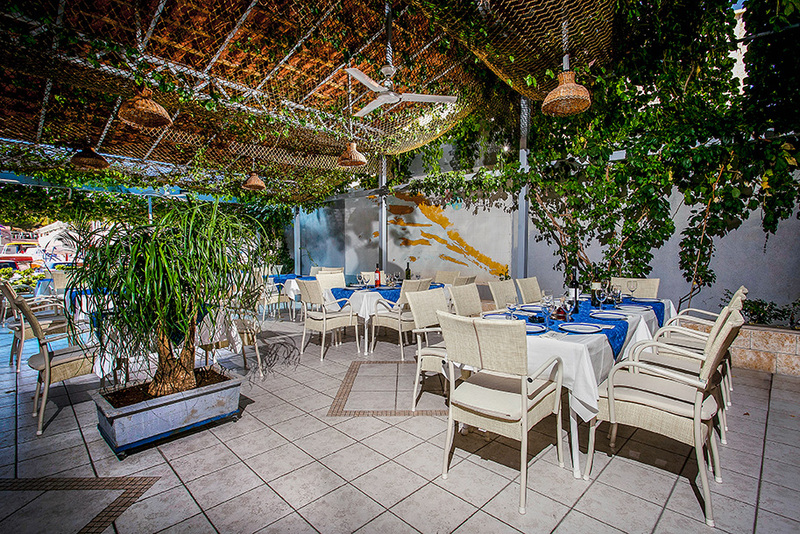 Explore our menu and relax in an intimate atmosphere. 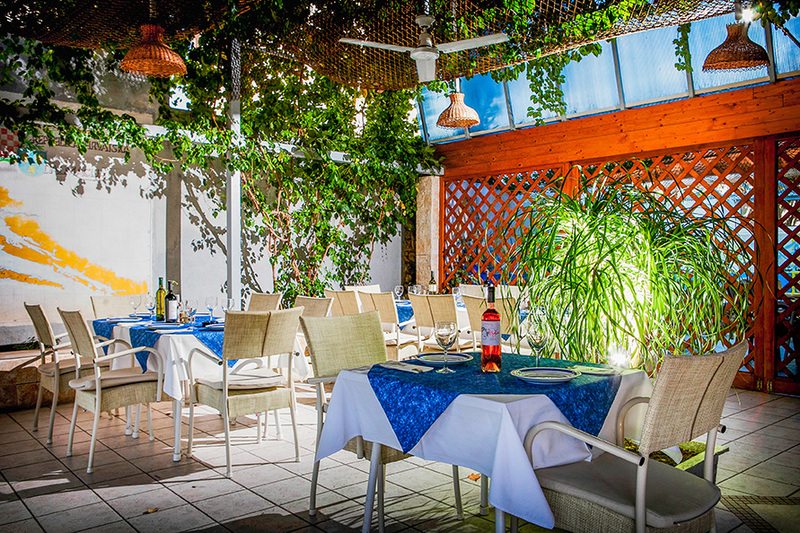 Our staff is here to fulfill your wishes!